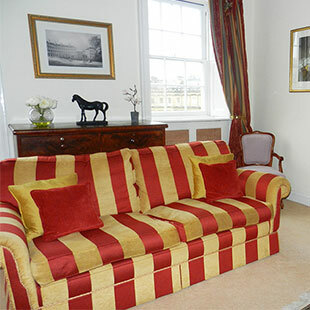 The maisonette occupies the top two floors of one of this architecturally impressive circle of Grade I Georgian houses. 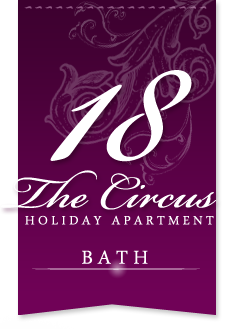 With views over the rest of The Circus, the mature trees in the middle, and the northern Lansdown slopes of stunning terraces of Georgian houses, and with the Royal Crescent, Queens Square, Assembly Rooms and the town centre within a few minutes walk. 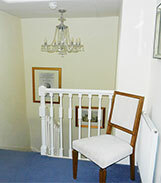 Access is via a communal hallway and carpeted staircase that leads to the maisonette’s front door on the second floor. 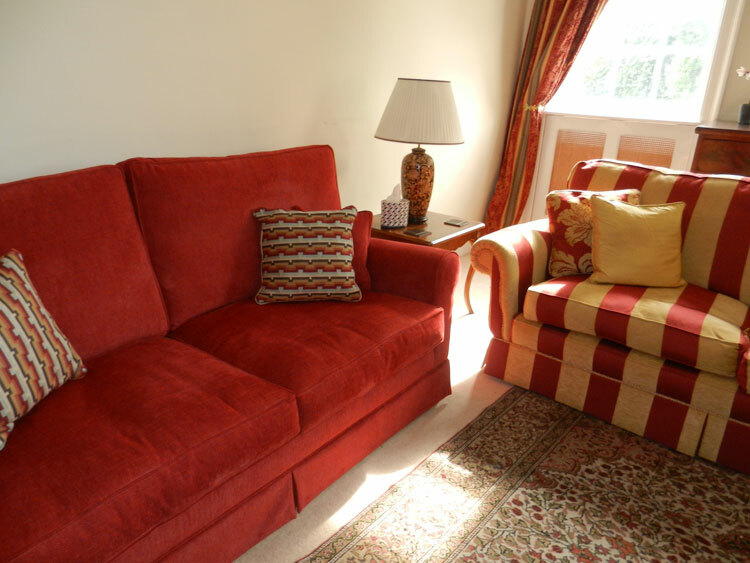 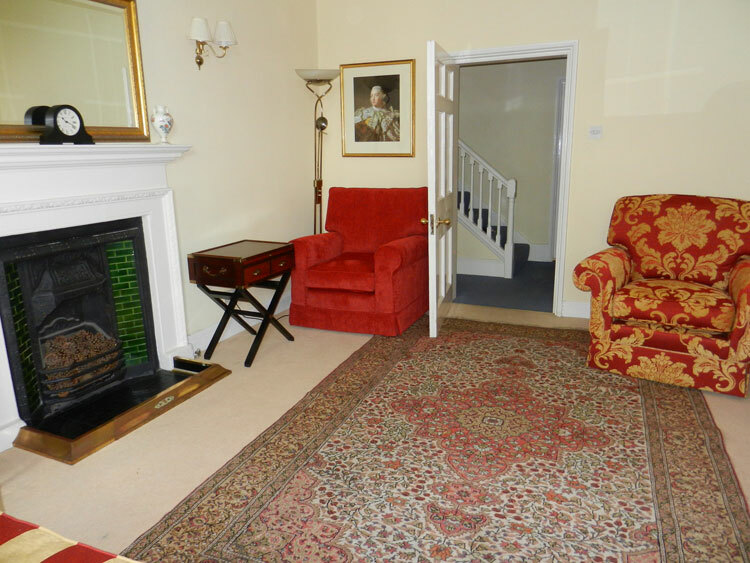 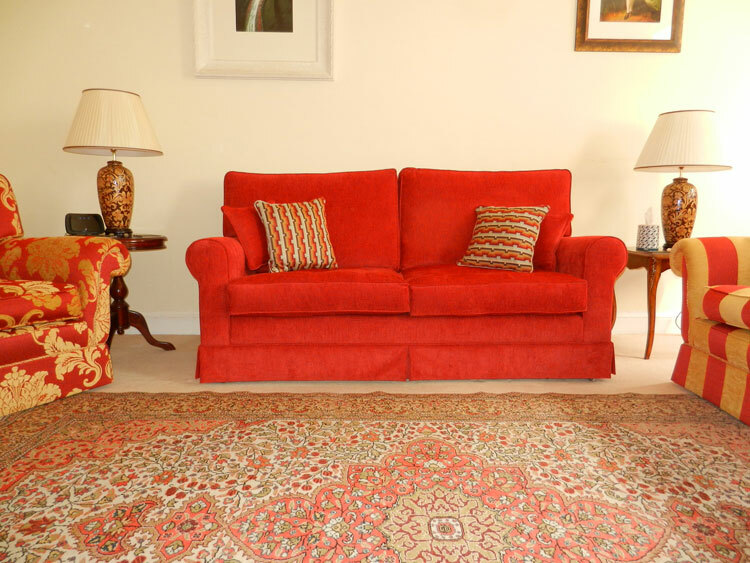 Inside is a small hall off which sits the spacious and airy sitting room that is tastefully and comfortably furnished and decorated and being south facing, is very light. 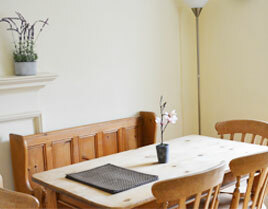 On this floor is also a large fitted kitchen with dining table and chairs. 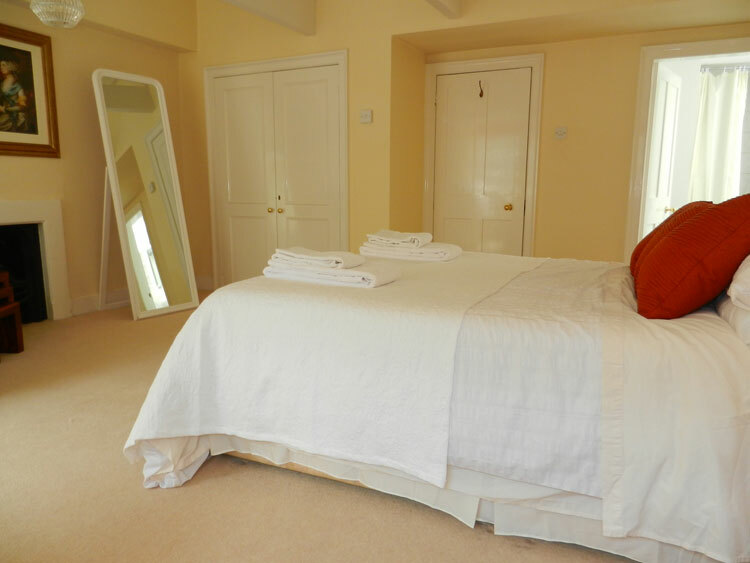 A mezzanine room houses the washing machine and dryer for exclusive use of visitors to this home. 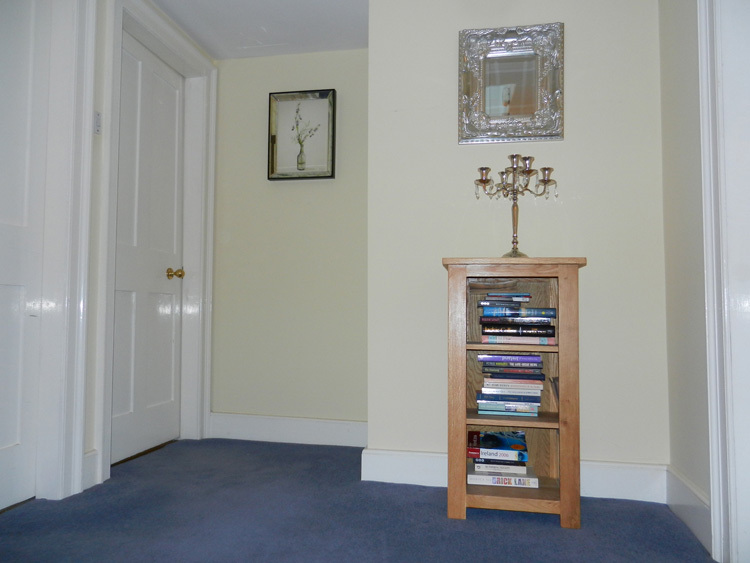 The stairs on this floor lead to a well-lit landing, off which lie the bedrooms. 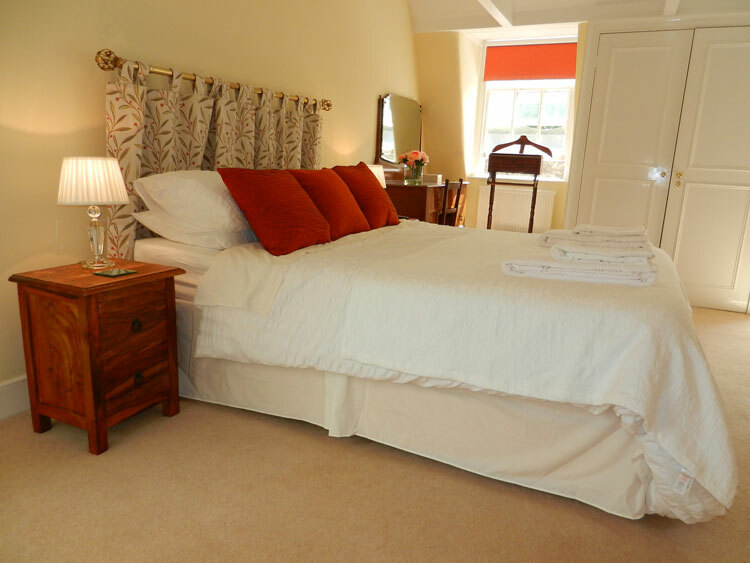 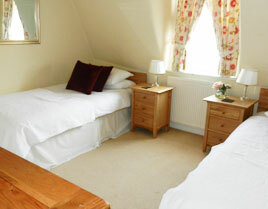 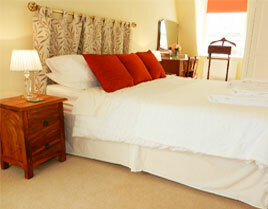 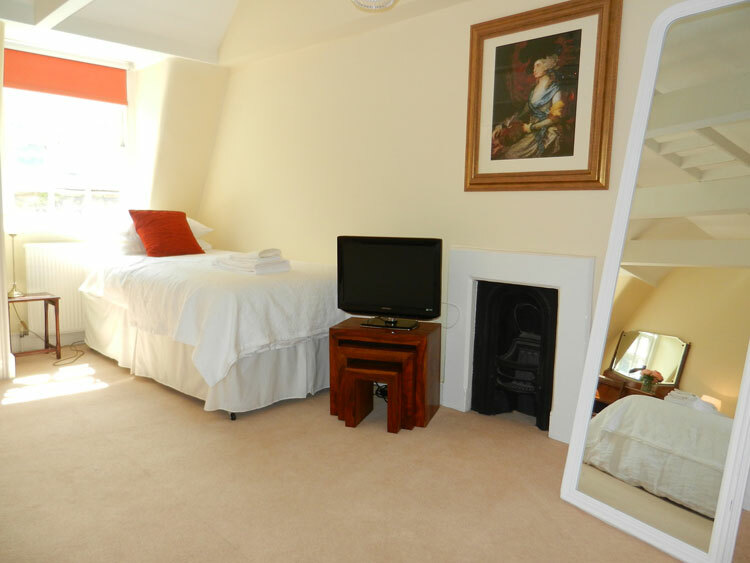 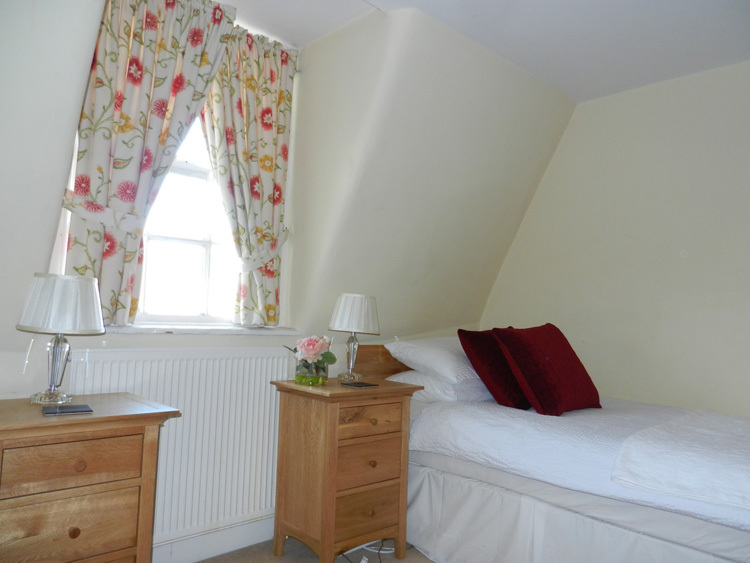 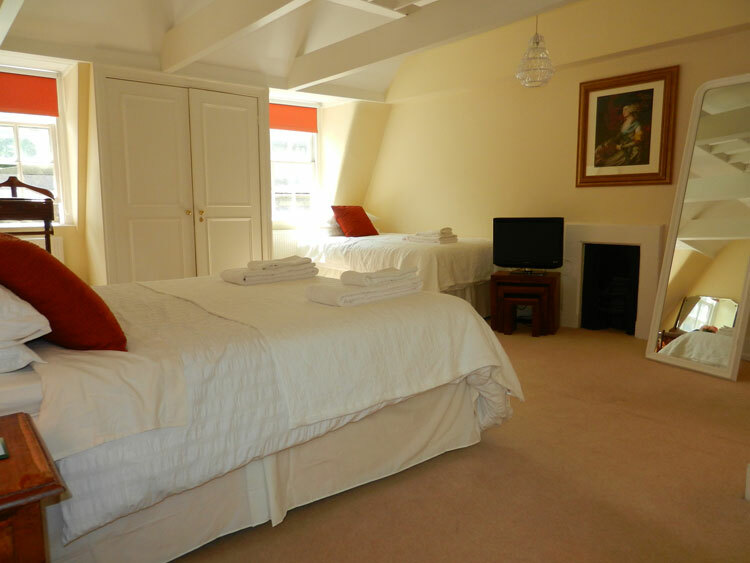 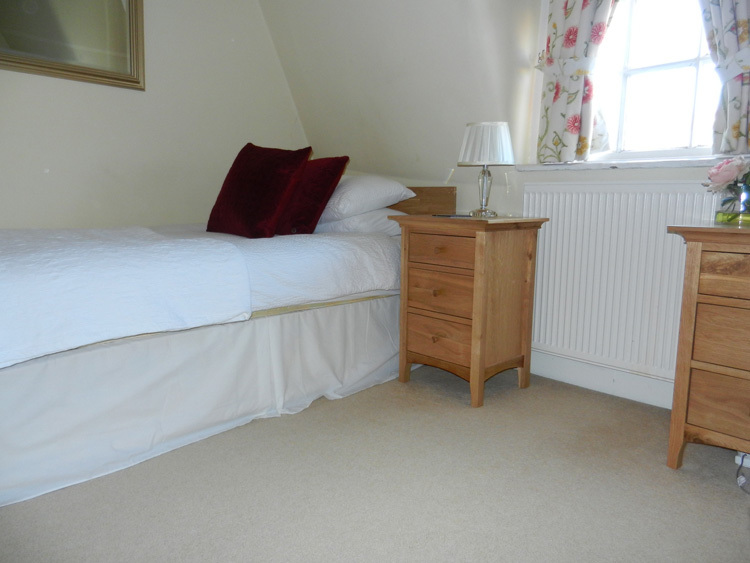 The front bedroom is a very large room with a double bed and conveniently a single bed for family use. 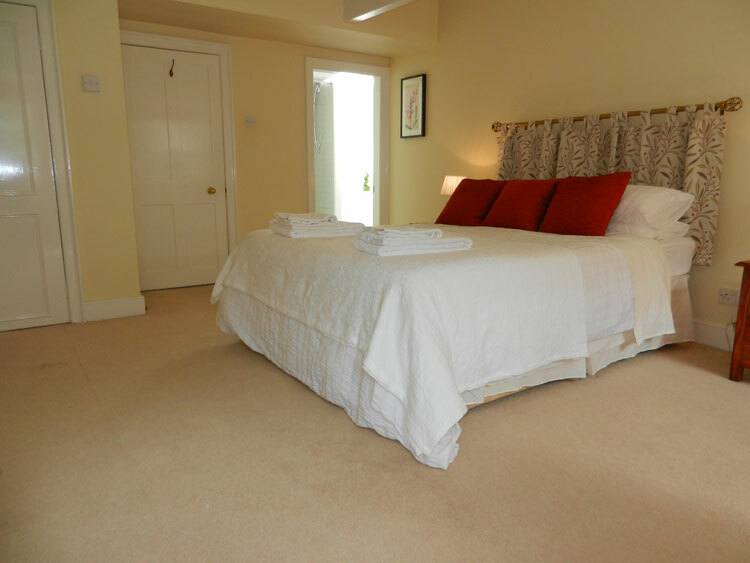 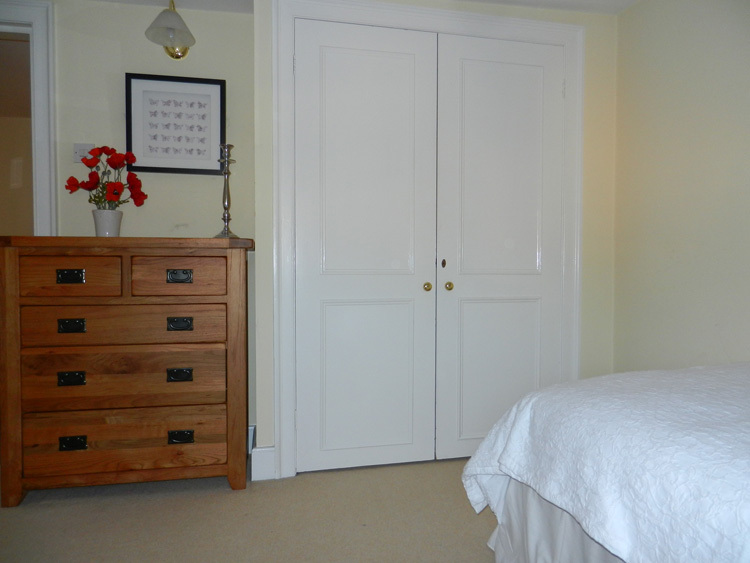 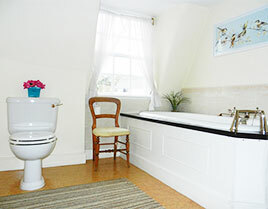 This brightly furnished bedroom also has an en-suite shower room. 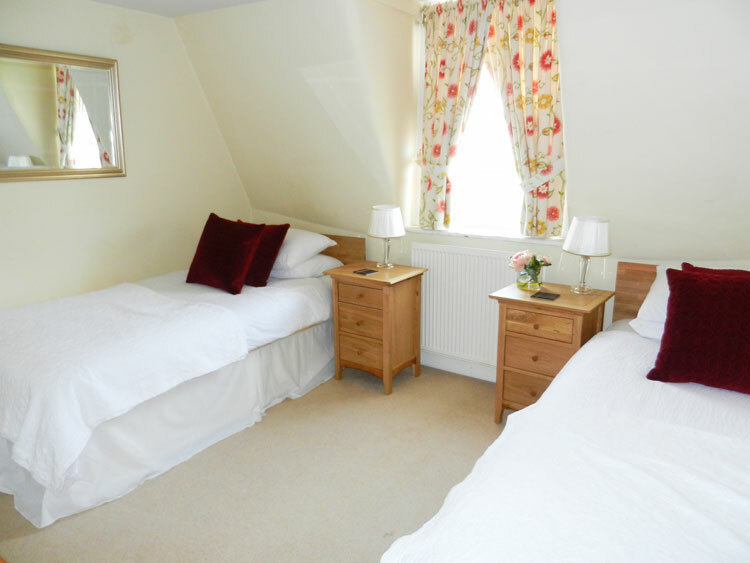 The second bedroom has twin beds and is next door to a family sized bathroom with bath, shower-in-bath, basin, w.c. and airing cupboard. 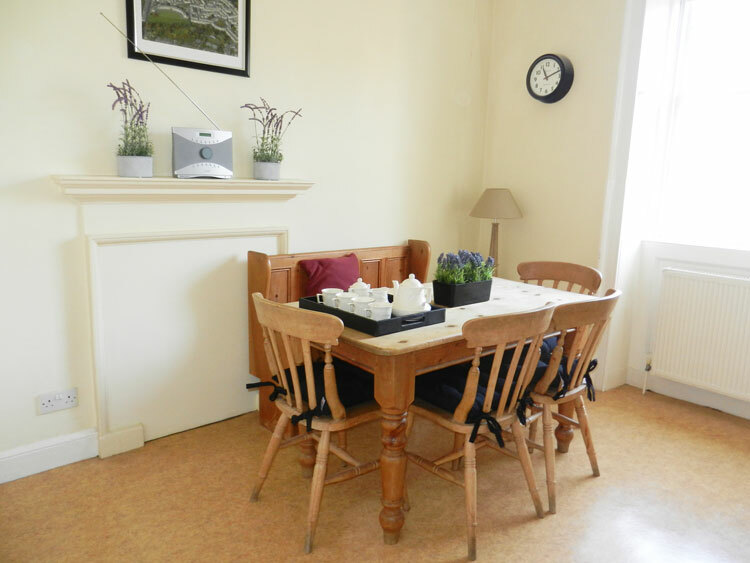 This property also contains: gas central heating, gas hob, gas double oven, fridge, dishwasher, washing machine and dryer, microwave, TV in lounge and master bedroom, video, stereo, free unlimited broadband and a free car parking pass.